Have you been to a country so small, but with so varied nature, history, culture and life-style? 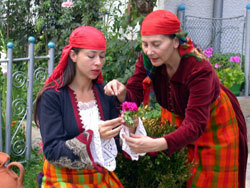 If not, try it, because Bulgaria, a land of four seasons, will enchant you. Bulgaria will make you feel the real thrill of life and it will show you how little is sometimes needed to discover Nature, beauty and true happiness. 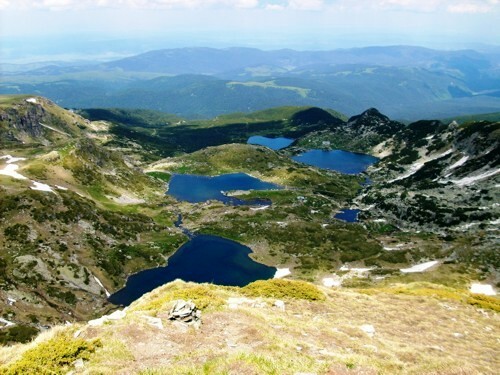 The exact place is Bulgaria and the only thing to do is to open your heart and enjoy it!!! The team of BI Travel Ltd (license No.5210) offers you this life-time experience with a combination of professionalism, care and knowledge, which will help you realize each one of your ideas, expectations and needs. 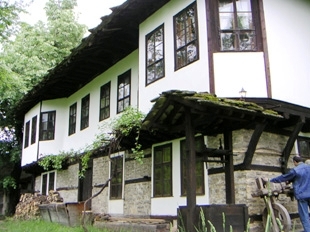 We are specialized in offering group and individual classic and special interest guided tours, youth tourism like summer and winter children camps and student practices, eco tourism and rural holidays, as well as classical summer and winter vacations for adults, adventure and extreme experiences, city-breaks, hotel reservations and congress and business tourism. We don`t offer you just tourist services - we offer you hospitality and concern! We don`t offer you just another holiday - we offer you your dream holiday!